DISCLAIMER: I received this product for review purposes. 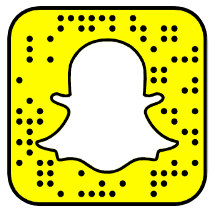 However, my opinion is always based on my own personal experience with the product/service and it will never be influenced by a company. Reduce the appearance of enlarged pores and refine texture for a smooth, even complexion. 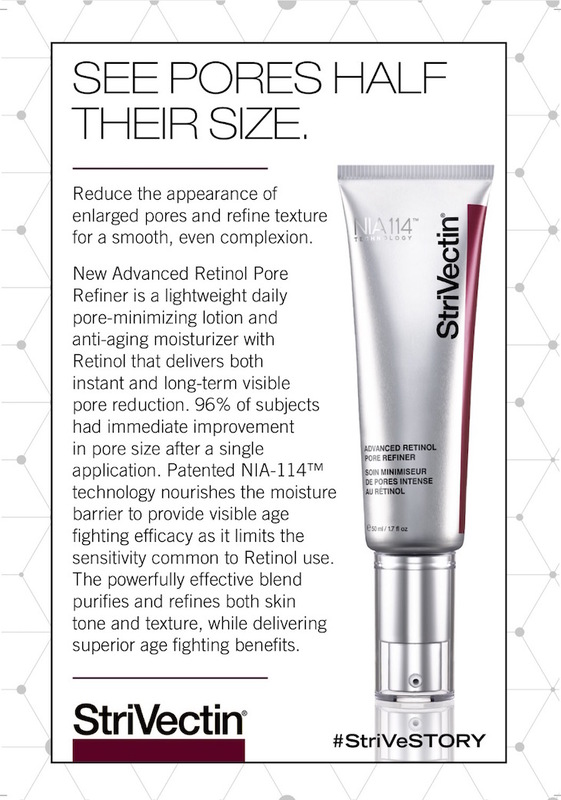 New Advanced Retinol Pore Refiner is a lightweight daily pore-minimizing lotion and anti aging moisturizer with Retinol that delivers both instant and long-term visible pore reduction. 96% of subjects had an immediate improvement in visible pore size after a single application. ** Patented NIA-114™ technology nourishes the moisture barrier to provide visible age fighting efficacy as it limits the sensitivity common to Retinol use. The powerfully effective blend purifies and refines both skin tone and texture, while delivering superior age fighting benefits. *Based on technician evaluation after 8 weeks of use. Enlarged pores have been a true concern for my skin type. However, recently I have noticed a few changes in my skin's texture (Drier in areas where it was not dry before, larger pores than usual). When something like this happens it usually means I have to switch up my skincare routine. 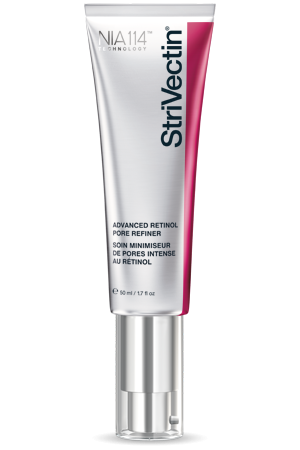 I decided to try the StriVectin Advanced Retinol Pore Refiner and let me tell you I was not disappointed! This is not my first product from StriVectin and it has been a trusted brand for me. 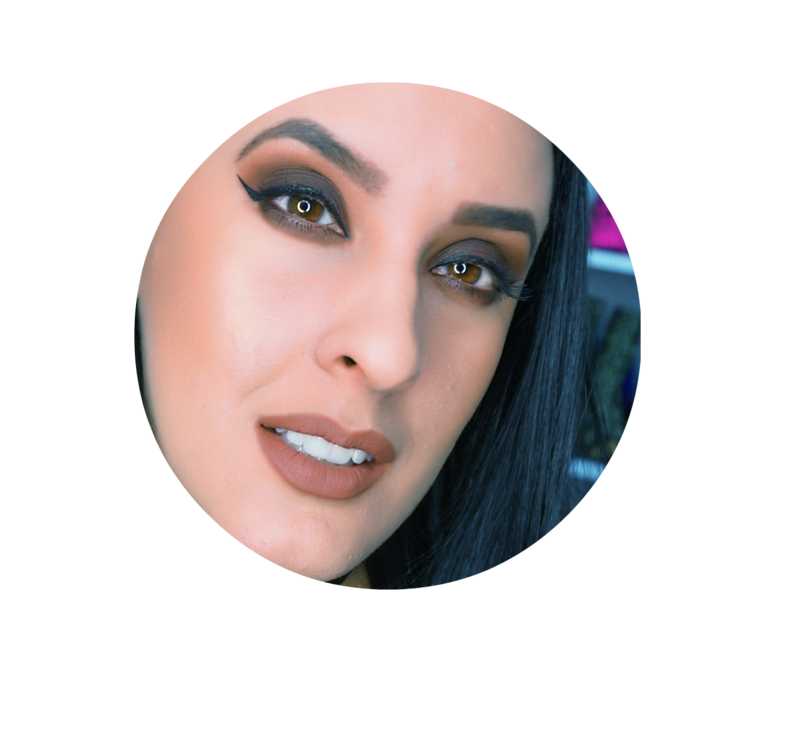 What I loved the most about this product is that it does not break me up like other pore refining products I have tried. The product texture is a lotion-like consistency, but I was amazingly surprised on how quickly it absorbs into the skin! A thin layer of product definitely goes a long way. I would say that huge results start to show up about the second week. That is when I started noticing a great difference. I absolutely loved this product and I recommend it if you are looking to refine your pores and a treatment for fighting age signs.